Looking for premium pet insurance that offers no-excess cover for your beloved dog? Your dog is your best friend and you want to make sure they’re healthy and receive the best care without worrying about those king sized vet bills. 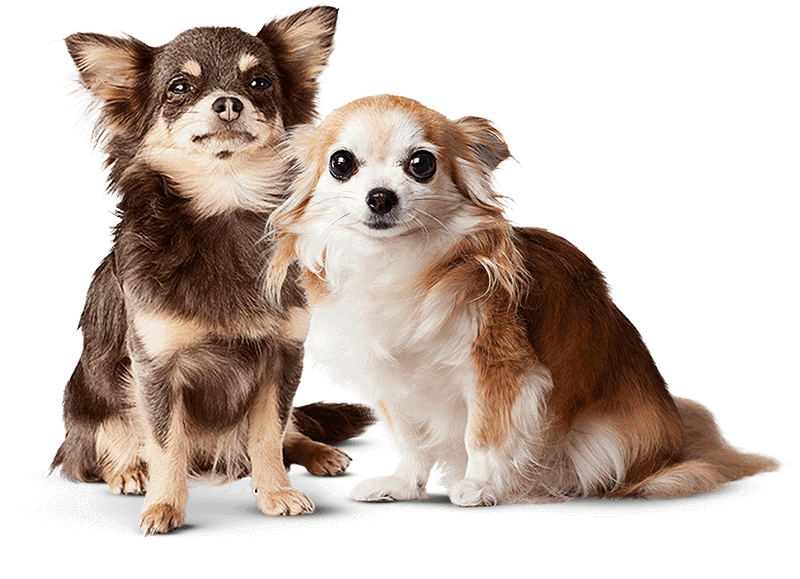 By choosing a pet insurance package with Prime Pet Insurance you can make sure you can afford to get the best quality care, and have your dog happy and healthy again as soon as possible. Get a quote today to find the best package for you and your dog. * Pre-existing Conditions are excluded and sub-limits may apply. My pet has a hereditary problem. Is that covered? As long as there were no signs or symptoms when your cover started, we happily cover treatments for hereditary and congenital defects (subject to our normal exclusions, which are set out in the Product Disclosure Statement).